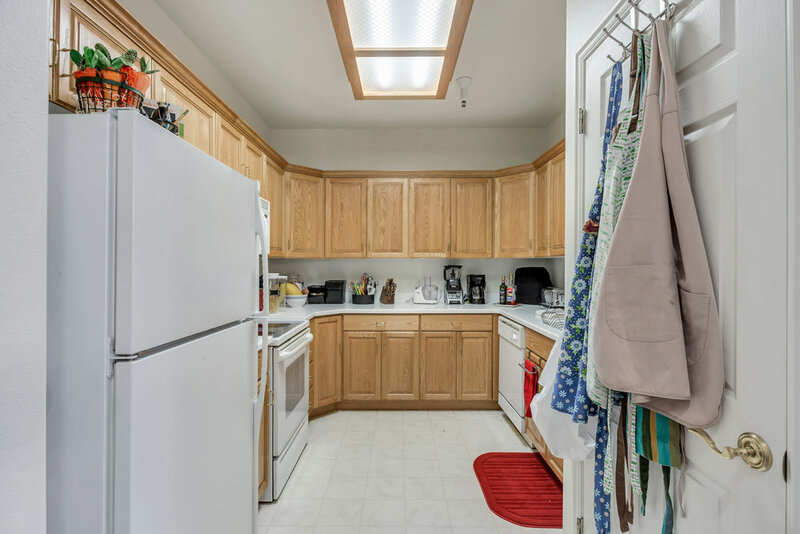 $210,000 | 2 Beds | 2 Baths | 1078 Sq. 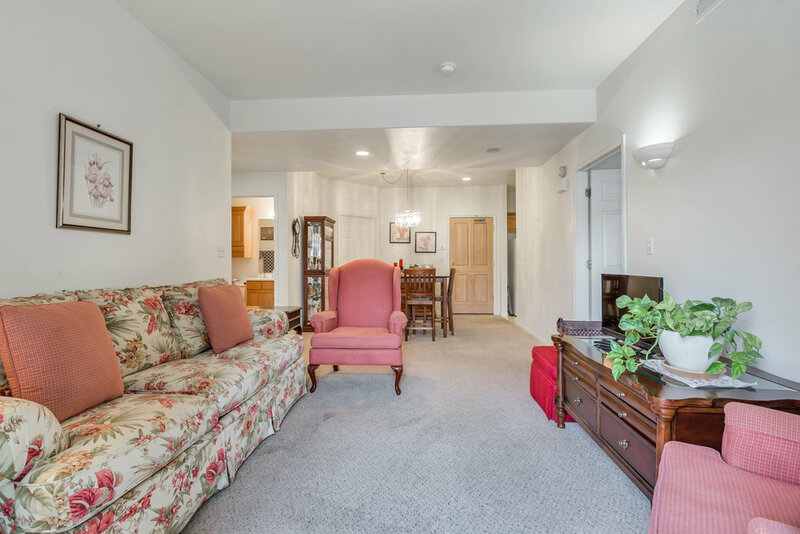 Ft.
Beautiful Sandy Utah Luxury 55+ Condo. 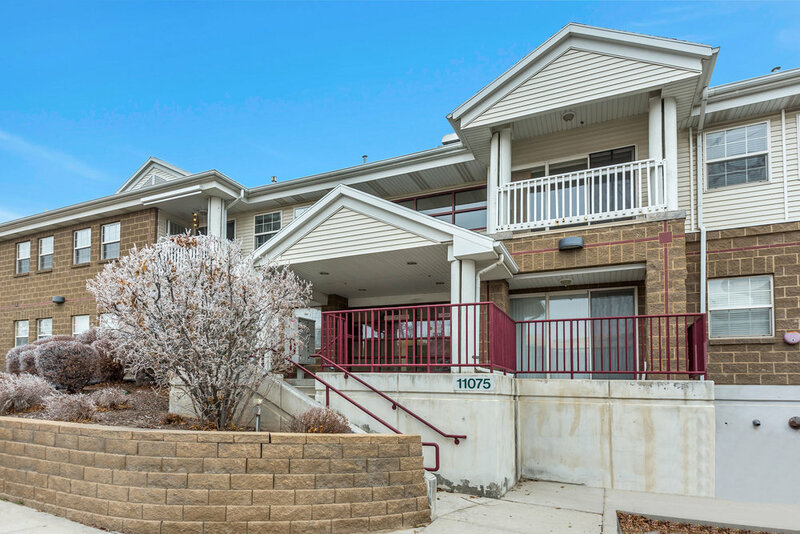 Light & bright main level unit (One Level Living) with west facing views towards the 2 acre central park/common area with gazebo & walking paths, Victory Gardens, Water feature and expansive view of the Oquirrh Mountains. In your unit: Open Floor Plan. Oak Cabinets. Solid surface countertops. Walk in Closets. Extra deep soaking tub. 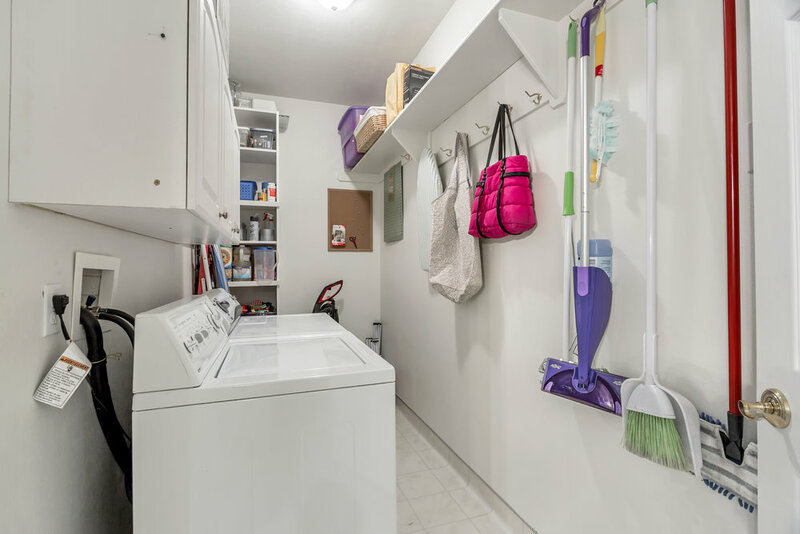 A real Laundry room with additional space for storage. Private sitting patio. Secure building. Walking from your car to home in rain, snow or ice will never be a concern – Secure Warm Underground Parking Garage with Secure Storage Unit. ELEVATOR to your floor. No Smoking. No Pets. Adult only. FHA approved community. Maintenance Free Living. 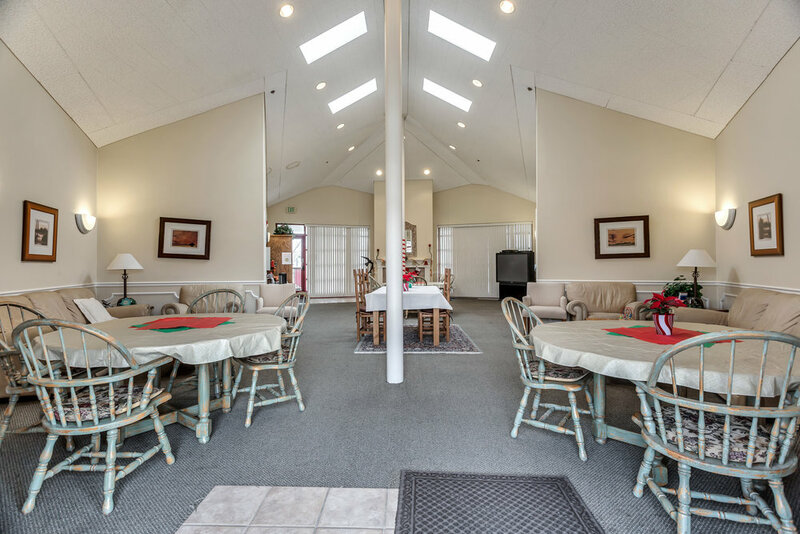 Clubhouse with fireplace available for entertaining family & friends.